﻿What is Reiki? How does it work? Reiki is a natural and simple method of guiding healing life force energy for medical or personal growth purposes. When our life force energy is low or it’s continuous flow is blocked or restricted, we don’t feel as well as we would like and can be more susceptible to illness. The intention of Reiki is to balance your nervous and energy systems. Balance is very important for the body to heal and so it is no wonder that Reiki is often used in conjunction with traditional medical treatments for healing, such as chemotherapy, surgery, or pharmaceutical intervention. Reiki practitioners are trained and attuned to move life force energy, chi, or universal energy to your body which can then be restored and rebalanced. 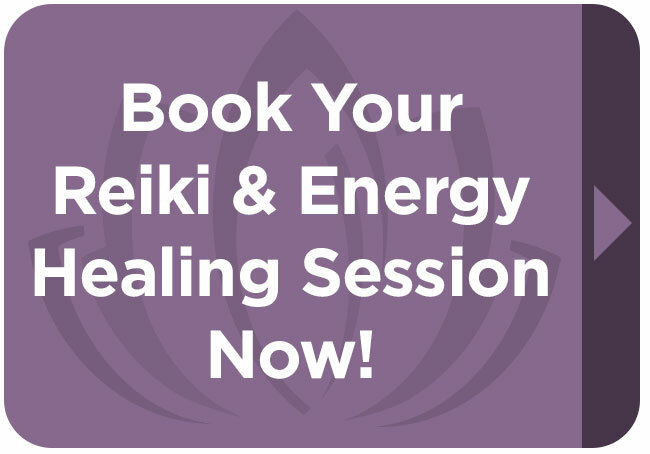 The body uses the reiki energy for it’s ‘highest good’ which is healing, maintaining a balanced system, and overall wellness and optimal health. Reiki is also an excellent and wonderful complement to other therapies such as physical therapy, psychotherapy, chiropractic, acupuncture and massage.